The underlying message is to shape up, meet the needs of your spouse, get closer and make sure that the marriage does not end. You are perceived as the recalcitrant spouse, the uncooperative one and the bad person for not getting with the program. You receive this message from others. And, you may believe that of yourself as well, at least to a degree that is disturbing. You believe it is important therefore to swallow the not so nice words on the tip of your tongue or to capitulate and give in to the needs and requests of your spouse – to move close. There must be something better out there. I wonder what it would be like to be with someone else; who truly loves, appreciates and cares for me. And so your world becomes the witchy ugly world of your marriage and the fantasy of being with someone who truly “gets” you. In your more rational moments you realize that the grass, as they say, is not always greener over there. Statistics and other input suggest that second marriages have a very low success rate and the encounter with ugliness in your marriage will, very likely, also rear its head in a future marriage or relationship. Here’s a tip: Think resolution not saving your marriage. 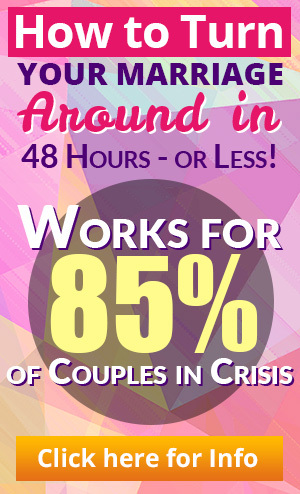 You want to resolve the crisis in your life and in your marriage. You want resolution of your pain, emptiness and frustration. You want to get at the bottom of your dissatisfaction, now; not later. You do not want to go through this marital desert again…ever! And the sooner you resolve the swirling of the marriage and the confusion in your life, the better able you will be to honor your self in the presence of your spouse, whether you choose to remain with him/her or exit. Do not think: Can this marriage be saved? Think: How can I resolve the pain in this relationship? 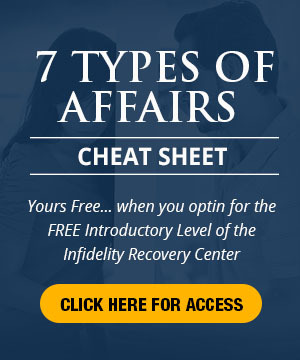 This entry was posted in Emotional Distance, Relationships: Marriage and tagged distant spouse, lousy marriage, marital resolution, marriage communication, relationship help, surviving divorce. Bookmark the permalink.